While toy safety has improved in the last year, public interest consumer groups are warning that many toys in stores still pose serious hazards to children. 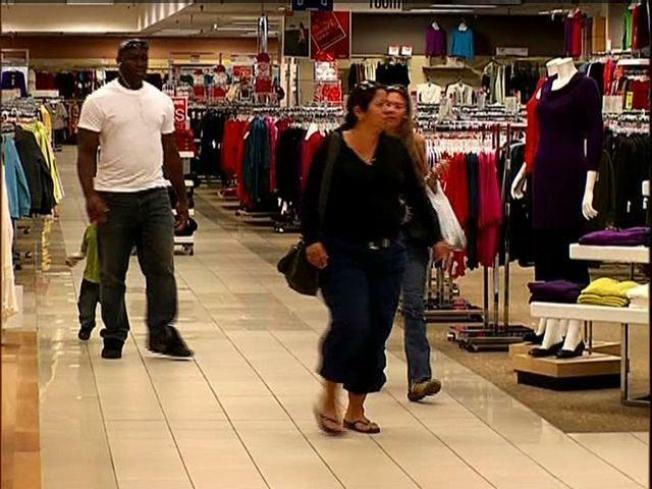 The U.S, Public Interest Research Group and its state affiliates held news conferences across the country today to alert holiday shoppers of the danger. The 24th annual “Trouble in Toyland” survey released today focused on three main dangers: choking hazards, toxic chemicals and noise. The organization has also set up a website at www.toysafety.net that shoppers can access from mobile phones or computers to check on the toys they are buying. The report found that despite a ban on small parts in toys for children under three, many toys still present choking hazards. CALPIRG recommends checking toy parts by seeing whether they fit inside a toilet paper roll. If they do, they are not recommended for small children. Even though the Consumer Product Safety Commission has banned the use of lead in toys, many toys on store shelves may still contain lead paint. The public interest consumer group has sent its members to stores across the country checking for such items. So far this year, the CPSC has recalled nearly 1.3 million toys or other children’s products for violation of the lead paint ban. Another hazard is toys that make sounds louder than 85 decibels. That is the volume threshold established by the American Society for Testing and Materials to prevent damaging children’s ears. Consumer Advocates found nearly 15 percent of children between six and 17 show some signs of hearing loss, some of it blamed on loud toys. The full report on toy safety is available at www.calpirg.org.